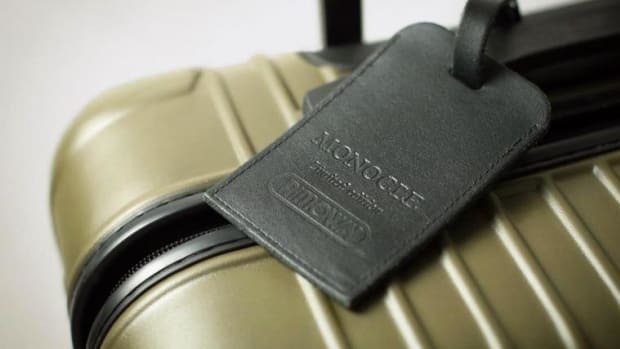 A special luggage collection for one major milestone. Rimowa is helping celebrate a huge milestone in the Mandarin Oriental Bangkok&apos;s history as the hotel commemorates their 140th Anniversary. 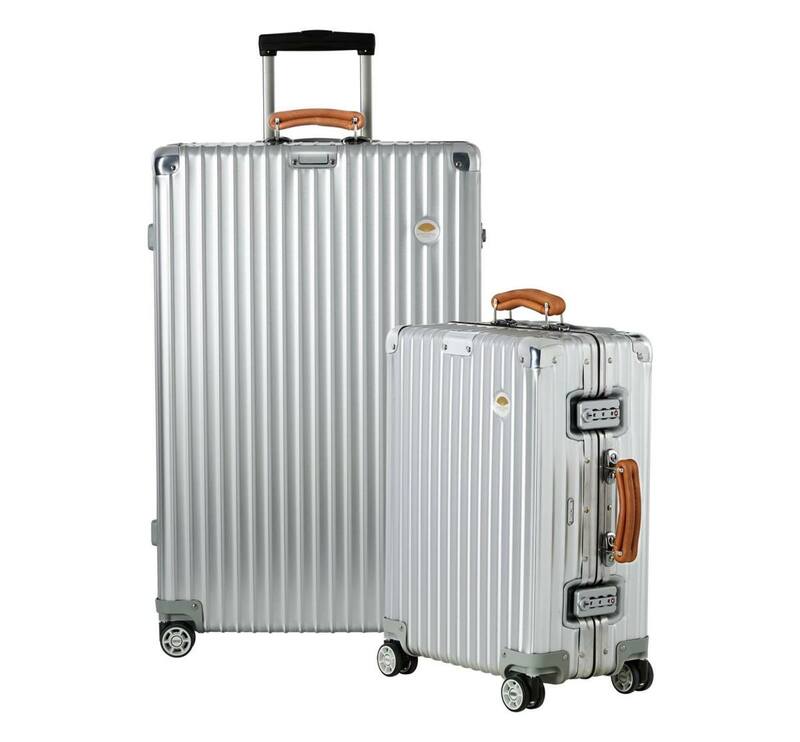 The luggage maker is taking part in the celebrations with a limited edition version of their classic series luggage that updates the cases with subtle Mandarin Oriental badging, thick leather handles, and an interior lined in an exclusive silk camo. 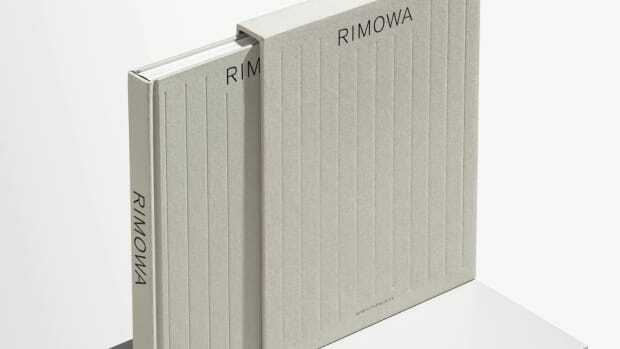 The luggage will only be exclusive to the hotel&apos;s Rimowa Store in Bangkok. 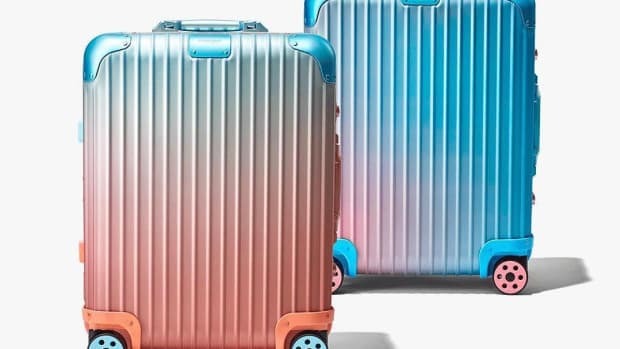 The iconic luggage gets a special edition colorway.